With Paul's Top 10's, recorded live December 27th, 2010. 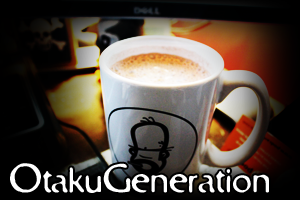 With Akagi, recorded live December 19th, 2010. 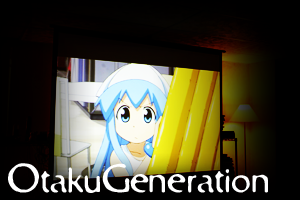 With Squid Girl, recorded live December 12th, 2010. 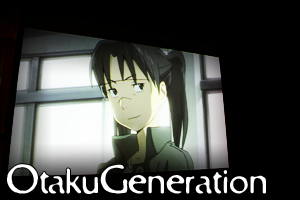 With Dennou Coil, recorded live December 5th, 2010. 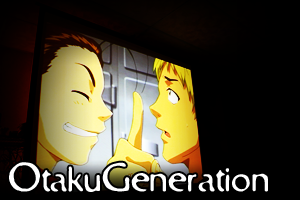 OtakuGeneration (Show #286) Yakitate Japan!! 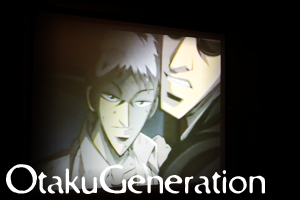 With Yakitate Japan! !, recorded live November 28th, 2010.